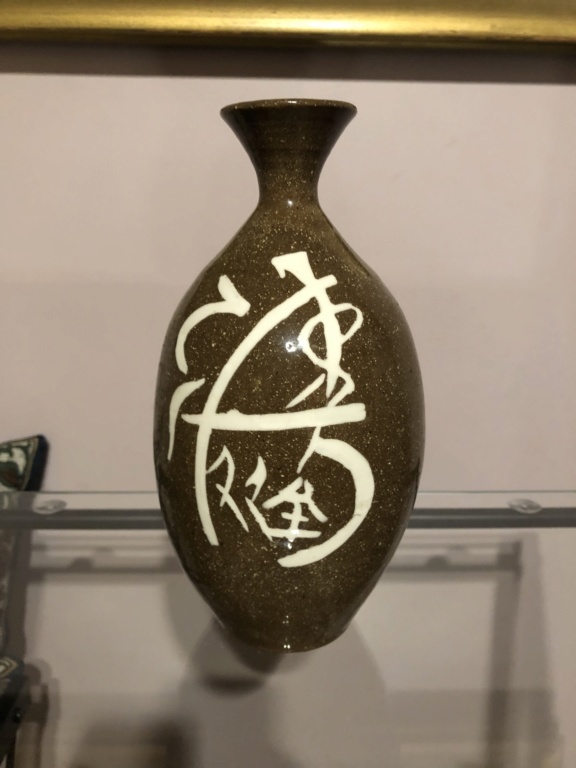 ORIENTAL ART POTTERY - PLEASE HELP IDENTIFY SIGNATURE! 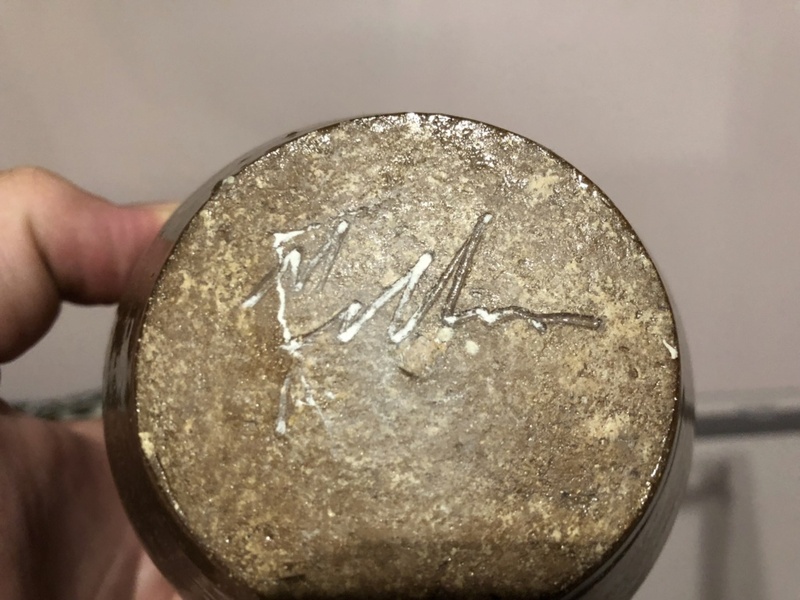 I recently purchased this piece of art pottery at an estate sale and have been having some trouble identifying the signature. 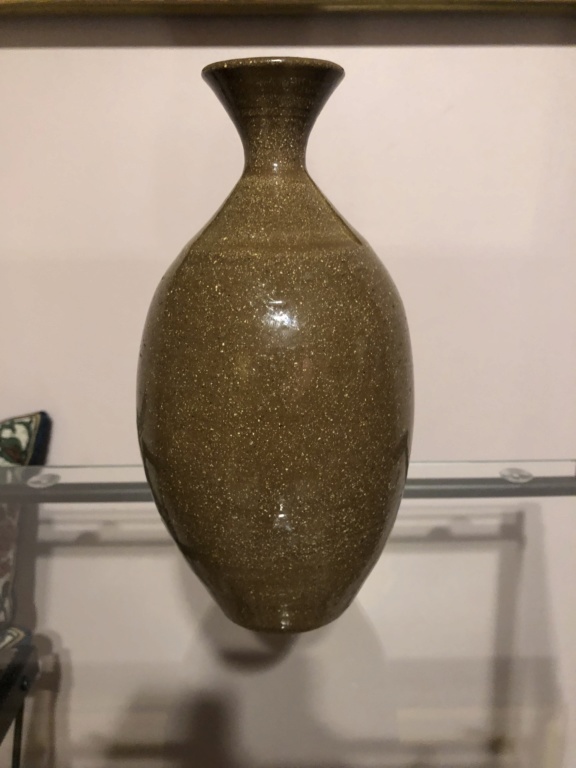 The vase is very well made thick and heavy measuring 8 1/2 Inches X 4 1/2 Inches X 4 1/2 Inches. Any help with identification would be greatly appreciated!